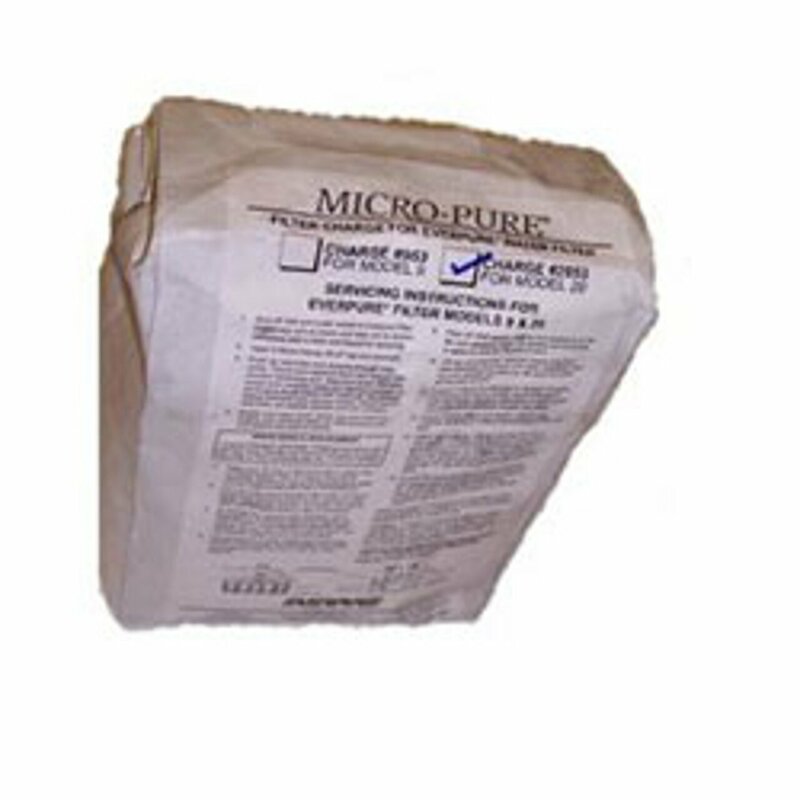 Superwater.com offers Free FedEX and UPS Ground Shipping on every # EV9690-00 Everpure MicroPure Activated Carbon Recharge Bag Order. EV9690-00 Everpure MicroPure Activated Carbon Recharge # 2053 Recharge Bag Only (Element Bag Not Included) For The T20 System # EV969000. Recommended repleacement and cleaning your T20 System at least once per year.